For its huge impact and contributions to national development through its different Corporate Social Responsibility CSR initiatives, 9mobile has emerged winner of the Most Outstanding Company in CSR at the 2017 edition of Sustainability, Enterprise & Responsibility Awards (SERAs) held in Lagos. 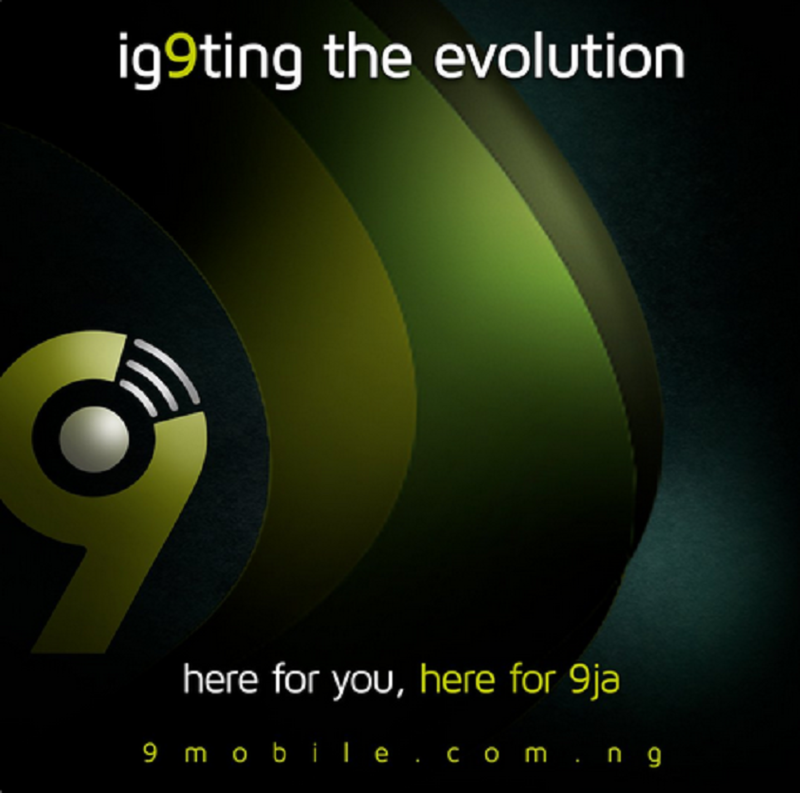 9mobile, which is Nigeria’s most innovative and customer-friendly telecommunications firm, beat over 20 other companies that entered for the award category. The telecom organisation won the category through a public voting system, affirming that the general public are aware and appreciate its various impactful CRS initiatives. According to the Manager, Corporate Social Responsibility at 9mobile, Oyetola Oduyemi, the award as proof that the company’s stakeholders and the general public appreciate 9mobile’s impact and various contributions to national development through its CSR initiatives. “Being adjudged the most outstanding company in CSR – online category means that in the eyes of the general voting public, through our CSR policy, platforms and initiatives 9mobile out-performed all other companies, who were formidable contenders, to win this award. “Therefore, this win by 9mobile announces boldly to our critical stakeholder groups, our commitment to Corporate Social Responsibility and Sustainable Development; and the recognition, far and wide, of our work in this area. It also propels us to do even more, to drive sustainable development of our nation Nigeria,” she said. SERAs is Nigeria’s biggest and most credible organised awards promoting corporate social responsibility, sustainability and good corporate citizenship. The award, which is currently in its 11th year, annually brings together leaders in government and industry in Nigeria; and was extended in 2016 to the entire African continent. The SERAs-CSR Awards provides an effective, unique and strategic platform for corporate organisations to demonstrate to their stakeholders how they are positively impacting and engaging with the communities where they do business. Founders of Nigeria’s digital content distribution.